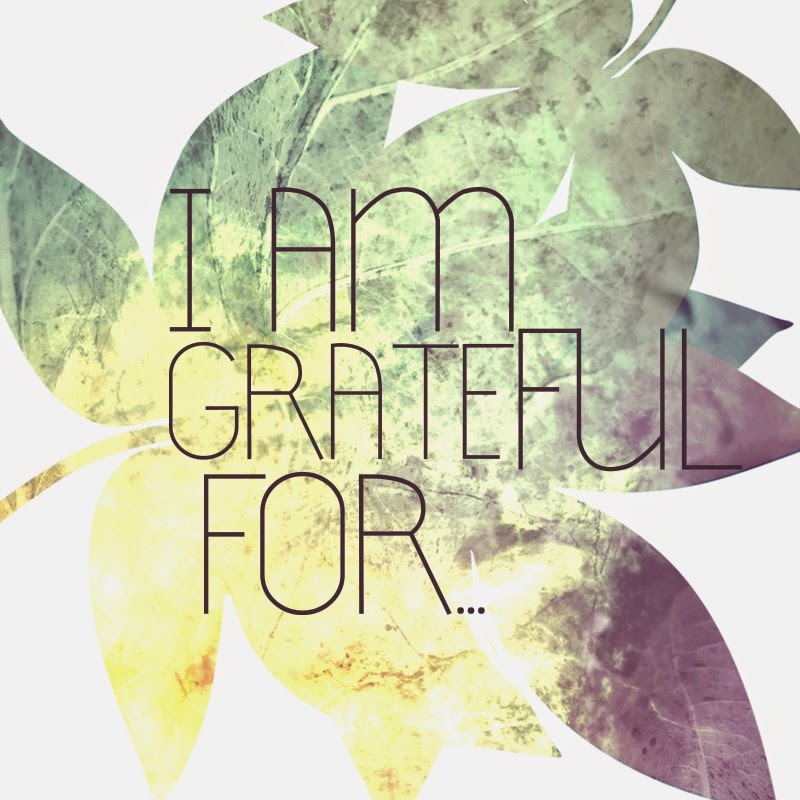 In the month of November we will be extra grateful at Arise. Why? Because God has been so good to us! We want you to join us and giving thanks and praising God for His faithfulness. Regardless where we find ourselves, He continues to bless us, cherish us and love us.